"Brave Girl Rising" is a new short film by Girl Rising, made in collaboration with the International Rescue Committee, Citi, and HP. The film, which illuminates the plight facing millions of refugee girls striving for an education, follows a young refugee woman who views education as her lifeline, yet every day faces formidable challenges in accessing this fundamental right. 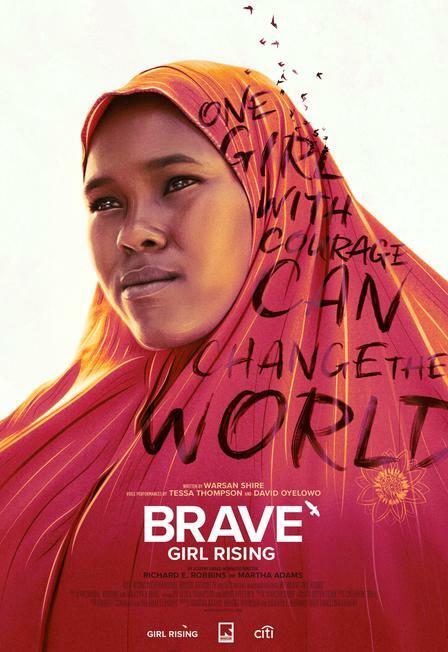 Brave Girl Rising is a new campaign to inspire global action for girls' education and empowerment. Following the screening will be a moderated discussion with several of the International Rescue Committee in Dallas' inspirational young women clients.